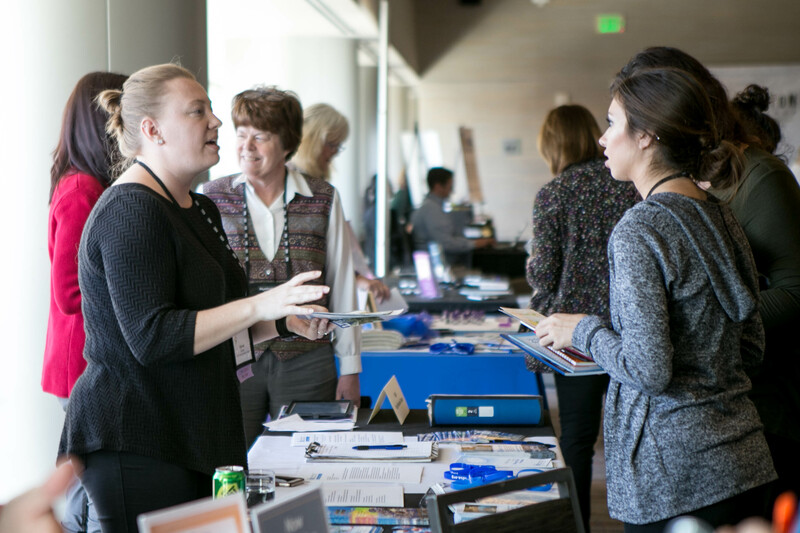 HSG offers the opportunity to showcase your products or services at HSG 2019, November 7-9, 2019 in Sacramento. As the world’s first network of HD researchers and clinicians, HSG’s annual event brings together hundreds of the foremost experts in HD care and research, along with advocacy groups and family members. Among the groups that have exhibited with HSG are advocacy organizations, pharmaceutical companies, companies promoting products and services aimed at HD/Movement Disorders health care providers and families, and currently enrolling trials. Exhibition space includes a 6-foot table with a standard table cloth. Additional costs may be incurred for power access, storage, or other exhibitor needs, subject to hotel charges. *HSG does not charge non-profit organizations that would like to have an exhibit table at HSG 2019.